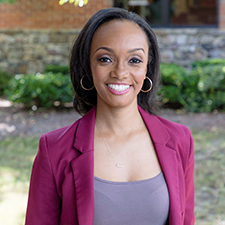 A Kentucky State University alumna makes a difference in her community through her dental practice. 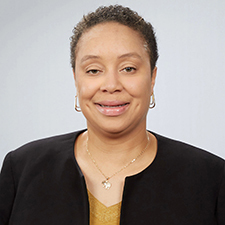 The Kentucky State University director of athletics will serve on the Division 2 Athletics Directors Association (D2 ADA) board of directors. 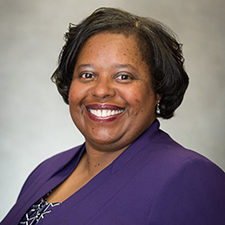 A former Kentucky State University Student Government Association (SGA) president now enjoys a career in higher education helping students. 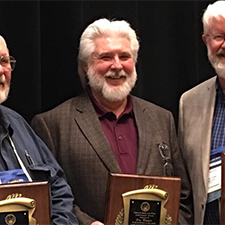 A Kentucky State University professor recently received a lifetime achievement award from the United States Aquaculture Society (USAS). 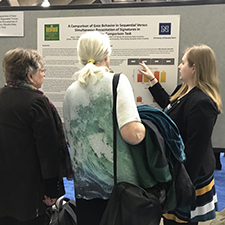 Two Kentucky State University students recently presented research poster presentations at the 71st-annual Scientific Meeting of the American Academy of Forensic Sciences in Baltimore. 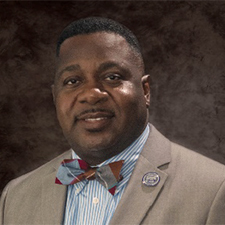 Kentucky State University officials recently announced the keynote speaker for the 2019 Baccalaureate Assembly. 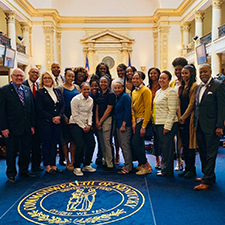 The Kentucky State University Center for Research on the Eradication of Academic Disparities (C.R.E.E.D.) 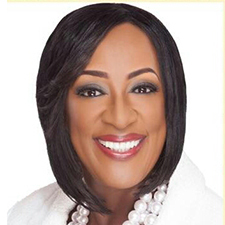 will host a lecture series through the month of April.